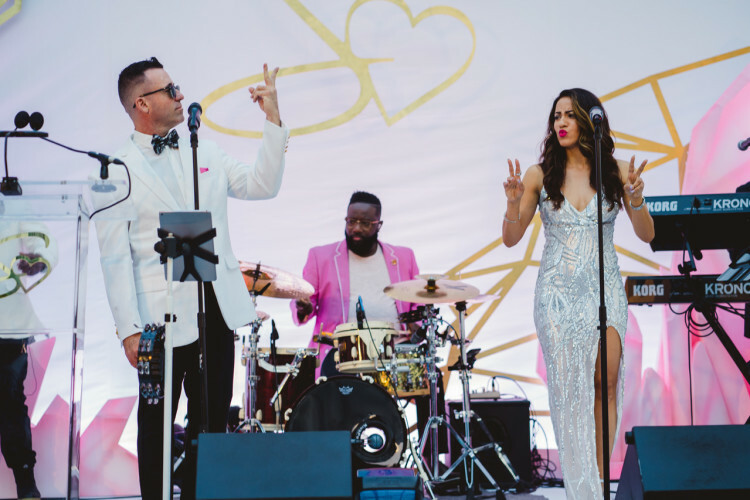 With over 30 years in the business, D. Bailey Management is the premier agency for live entertainment, providing world class talent for Fortune 500 companies to individual weddings and private parties. Our agents and staff offer a superior product along with the experience and knowledge it takes to provide the finest service to our clients. Our services include everything from entertainment booking to full band production and staging. Knowledge, experience, and professionalism are key components in the services we offer. At DBM our agents and musicians deliver. Please contact us for a no obligation quote for your next event!